Who will sit on the Iron Throne? 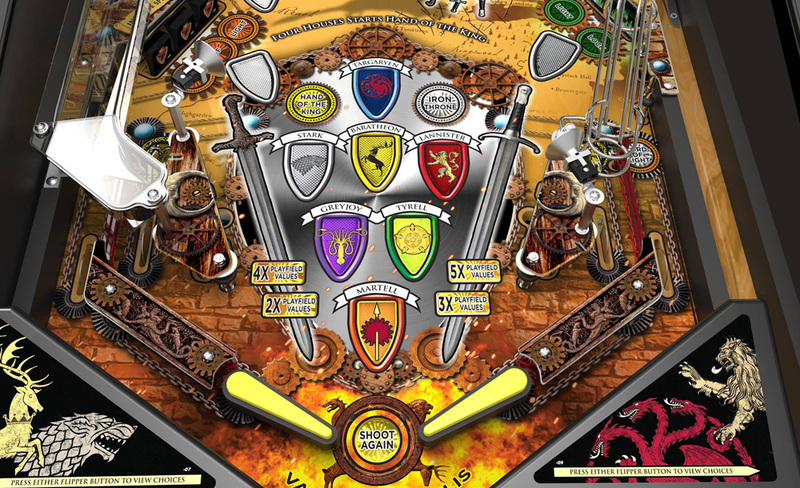 The grand champion on the new ‘Game of Thrones’ pinball machine from Stern, that’s who! This article originally appeared on GeekDad.com. It is reprinted here with permission. You know pinball is experiencing a resurgence when the newest table is announced by the Wall Street Journal. Last week’s brief announcement ended speculation of the much-anticipated HBO-licensed theme, but yesterday’s photo and features reveal have the silverball community battling like Starks and Lannisters to be the first to own the hot new Game of Thrones pinball machine from Stern Pinball. Judging from the photos and features list released by Stern yesterday, it seems the only area for concern lies in the disparity between the three different models of the game, Pro, Premium, and Limited Edition (LE). 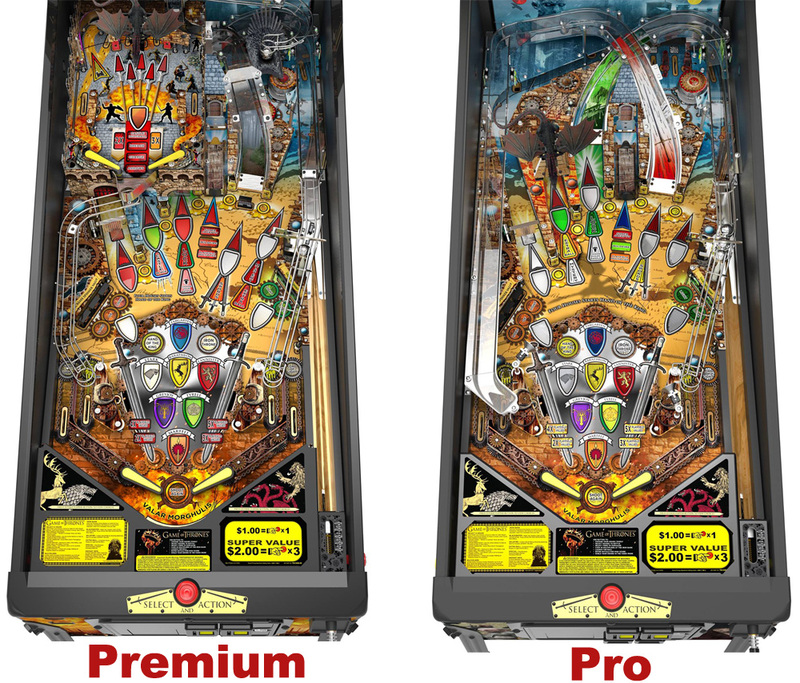 Apparently a king’s ransom of $5,995 will only grant you access to the basic Pro model, which is noticeably absent of some of the most desirable features of the game such as the upper dragon playfield, the iron throne, full LED lighting, and custom artwork by Bob Stevlik which will cost you $7,595 for the premium and $8,795 for the LE. 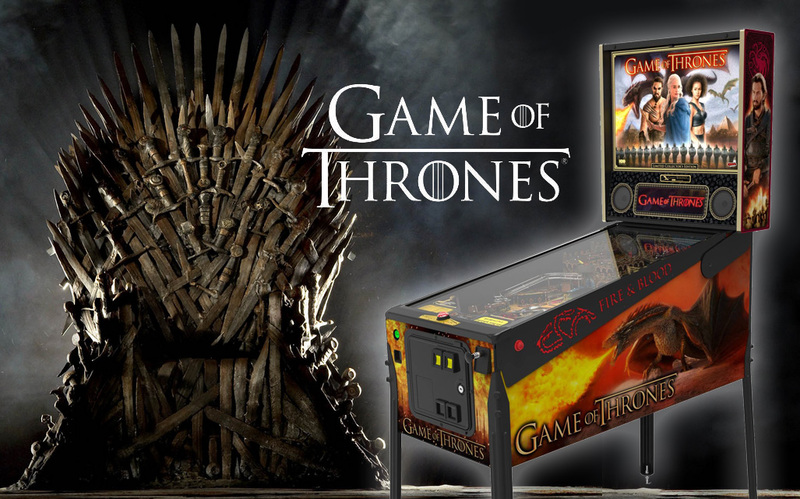 But whether you’re a Baratheon, Targaryen, or Stark, there’s undoubtedly something for you to enjoy when you plunge the silverball in the Game of Thrones pinball machine!